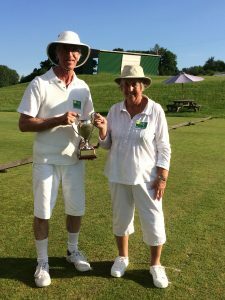 Ryde croquet teams took the first three places in the annual Southern Federation Solstice level doubles golf competition at Hamptworth on the 3rd June. 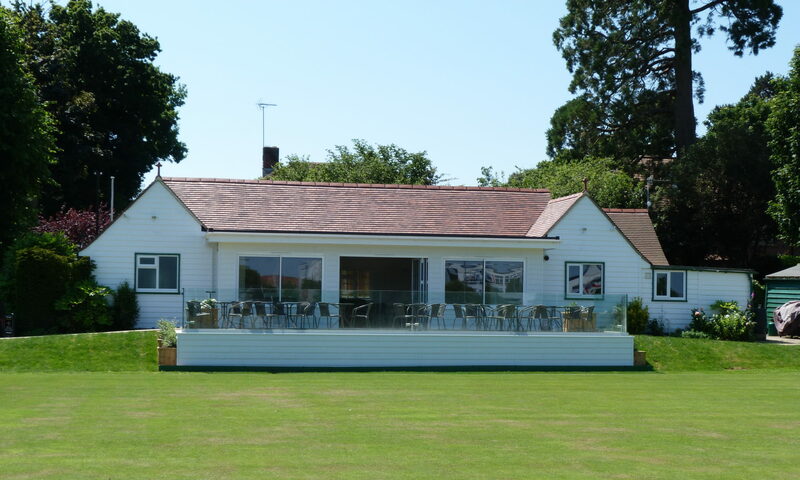 With 16 entries from across the southern area this is the second year running that Ryde players have monopolised the final. The competition is handicap restricted to enable a range of abilities to play together and on this occasion both of Ryde’s debutants reached the final with their respective partners; Sue Peters with Roy Tillcock and Gareth Noott with John Sim. The expected close match was level at 5-5 before Roy and Sue took the next two hoops and with it the Norma Rayne trophy. This is the seventh time the Club has held this particular piece of silverware since its institution in 2003.